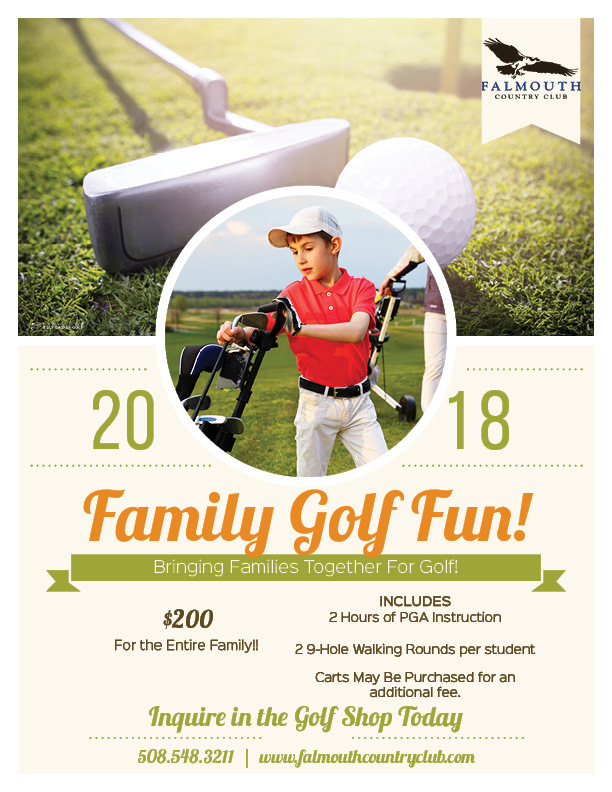 Here is a great new program for the entire family for 2018!!! Sign up in the Golf Shop Today!! !